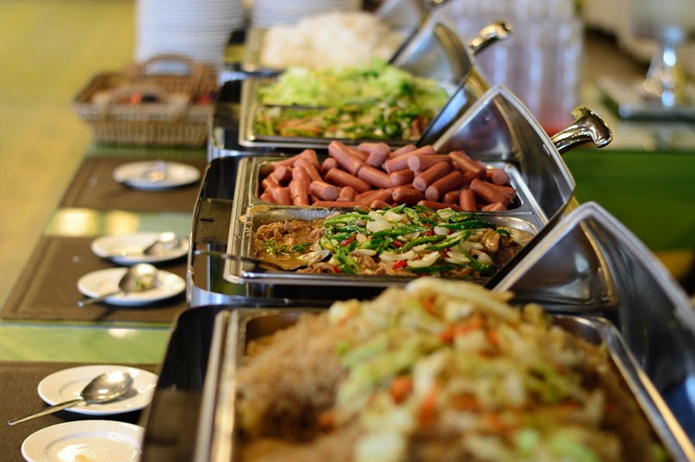 Start the Day Right with Mouth-watering Chinese Breakfast Buffet at Golden Phoenix Hotel! 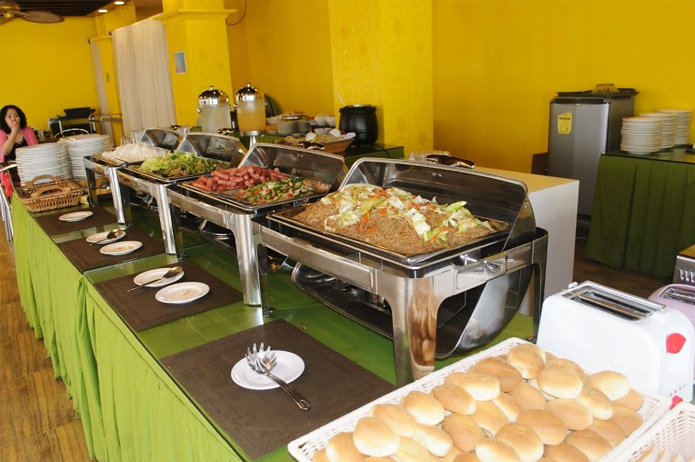 A sumptuous breakfast is part of a good accommodation package, and this is something that Golden Phoenix Hotel took into consideration when they came out with a Chinese-style buffet spread to greet their ravenous guests every morning. 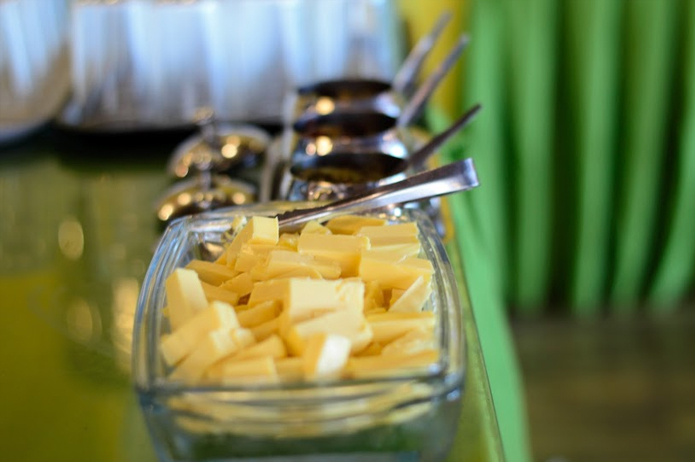 Guests needs nothing less than a big, hearty breakfast before they spend the day exploring and enjoying the numerous adventure options that the island has to offer, so the hotel’s buffet is exactly what they need to start their day right. The trays are generously stocked with pancit, sausages, vegetables, rice, and bread. 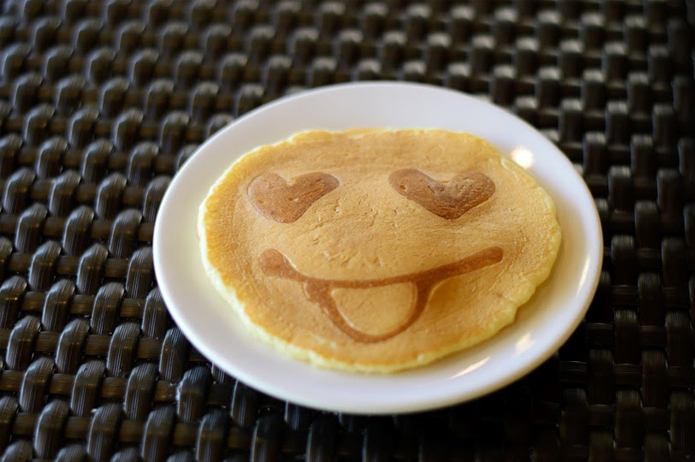 If you’re looking for a heavy, carbohydrates-laden breakfast, this should satisfy your craving. 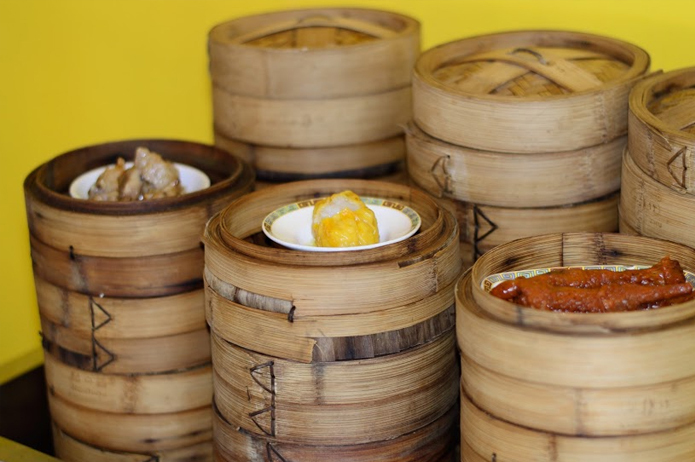 The pride and joy of the kitchen is the wide array of dim sum dishes available for guests looking for the usual Chinese fare. Siopao! Lots and lots of siopao! 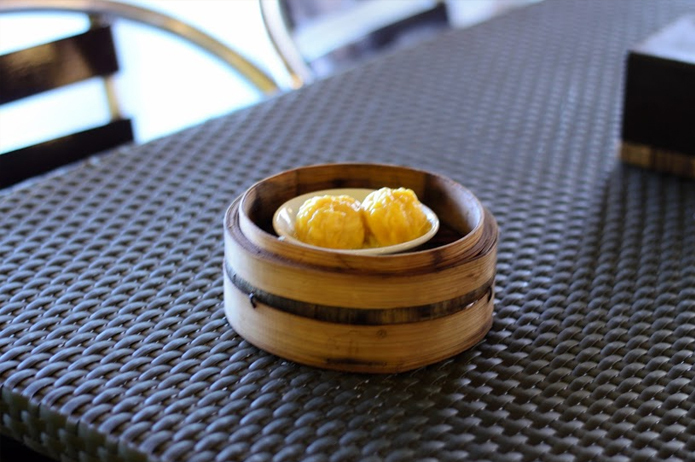 The siomai is Golden Phoenix Hotel’s specialty dish. 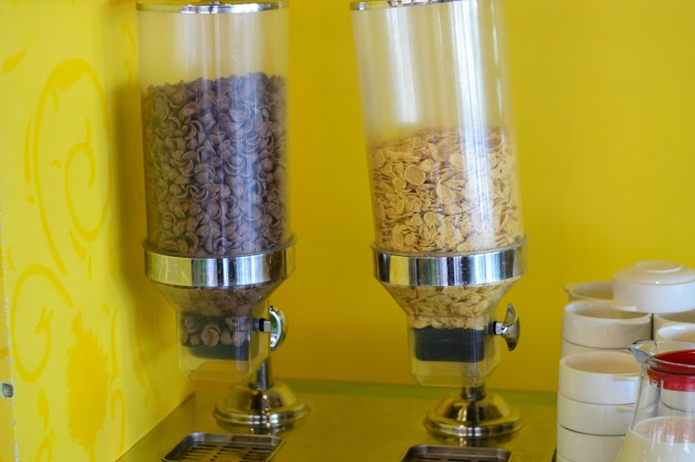 I noticed a lot of guests piling their plates with these, and for good reason. 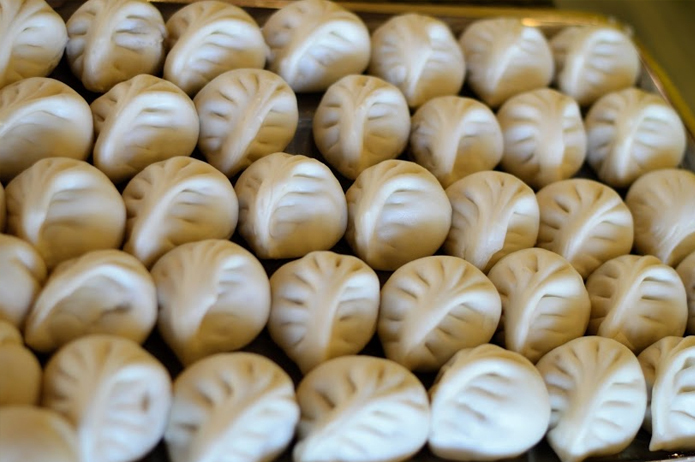 Each piece is bigger than your regular siomai and it has more filling than wrapping. The juiciness is just right. 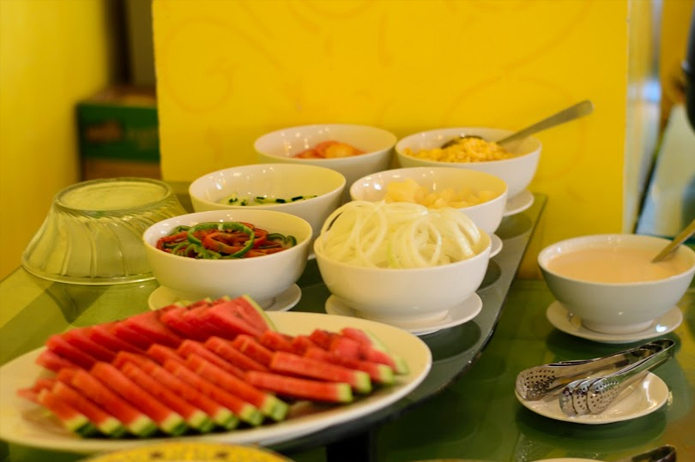 To accommodate guests who prefer the usual breakfast dishes over the Chinese menu, the kitchen also laid out pancakes, veggie salad, puto, fruits, and cereals. There are cheese, jams, and spreads to go with your bread. Guests can actually enjoy the Chinese dishes all day, courtesy of the hotel’s extensive menu. 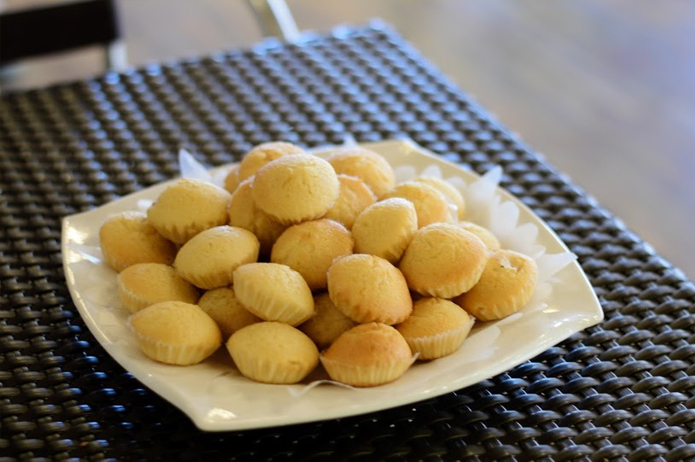 Golden Phoenix Hotel also offers catering for group dining and events. 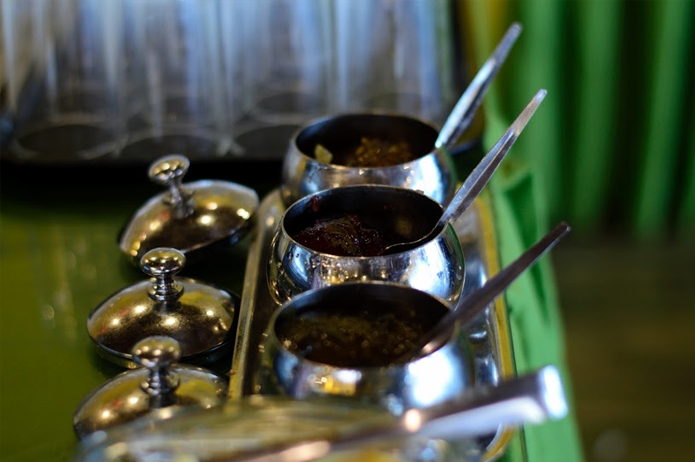 Unlike most caterers who offer set packages only, the hotel’s kitchen staff can work with different budgets to accommodate the food needs of guests. 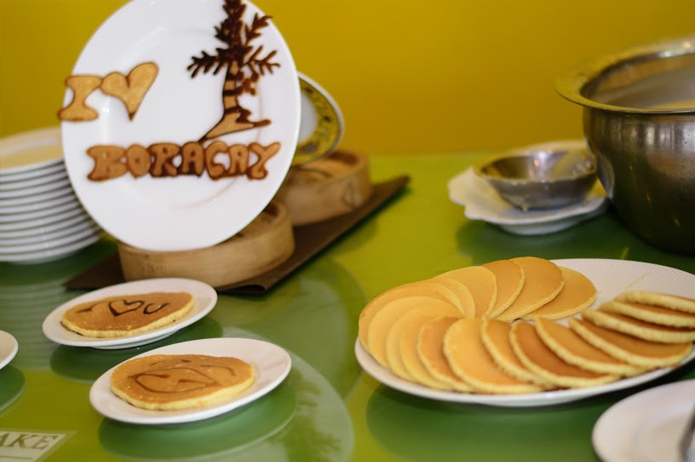 So if you’re planning to visit Boracay soon, reserve rooms at Golden Phoenix Hotel in Station 3 and enjoy mighty breakfast meals every morning, along with amazing beachfront views, splendid accommodations, and leisurely amenities. Click here for direct bookings online!